WASHINGTON (CN) – Accused Russian spy Maria Butina can subpoena the Washington, D.C., college where she attended graduate school, a federal judge ruled Wednesday. 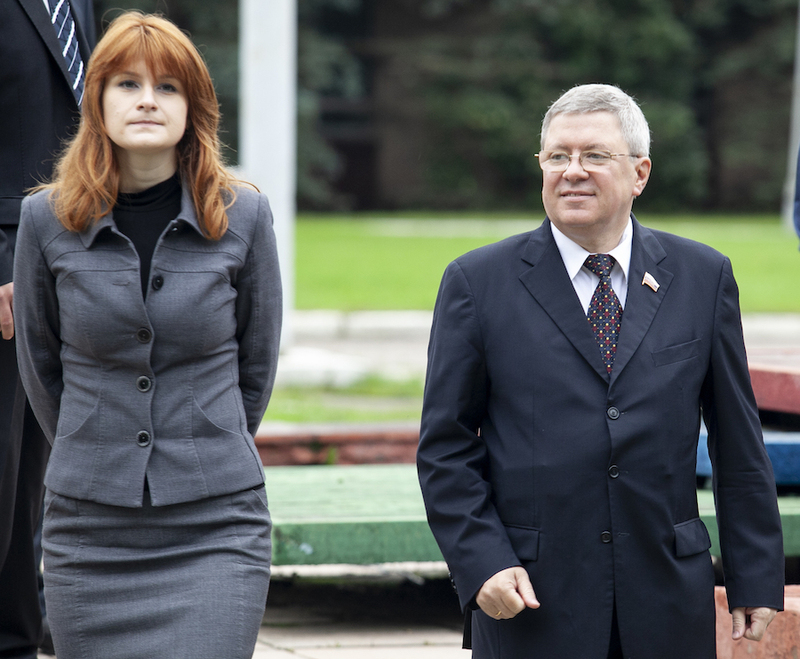 As laid out in an Oct. 12 memorandum, attorneys for 29-year-old Butina are seeking records on any investigations American University conducted into Butina, rosters of each class she took at the school and documents related to a complaint she filed against a professor who told The Daily Beast Butina bragged in class about her ties to the Russian government. With slight changes, U.S. District Judge Tanya Chutkan granted the motion for the subpoena on Wednesday. The order requires American University to comply with the subpoena by Dec. 17 and to redact any information “beyond persons’ names and photographs” that might appear on the documents. Chutkan’s order also directs Butina’s attorneys and the government to meet by Nov. 12 to discuss a protective order for the documents, without which Butina’s attorneys are not to send out the subpoena. According to the 3-page order, the subpoena will go out sometime between Nov. 14 and Nov. 16, after Chutkan issues rules for how the information from American University will be handled. When information does come in from the school, it will be placed under seal, according to Chutkan’s order. A spokesman for American University declined to comment on the decision beyond confirming that Butina is no longer a student but graduated from the school in the spring. A grand jury indicted Butina in July on counts of conspiracy to act as an agent of a foreign government and acting as an agent of a foreign government. She is accused of using connections within political groups such as the NRA to further Russian interests in the United States. Chutkan earlier this month quashed another set of subpoenas Butina’s attorneys sent out, saying they did not follow the proper procedure.